My favorite donuts are Choco Fashion and French Cruller! Not to mention those chocolate donuts with a coconut topping! 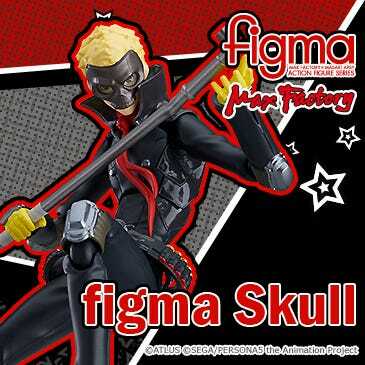 Anyway, today I’m going to be taking a look at this figure that went up for preorder today! 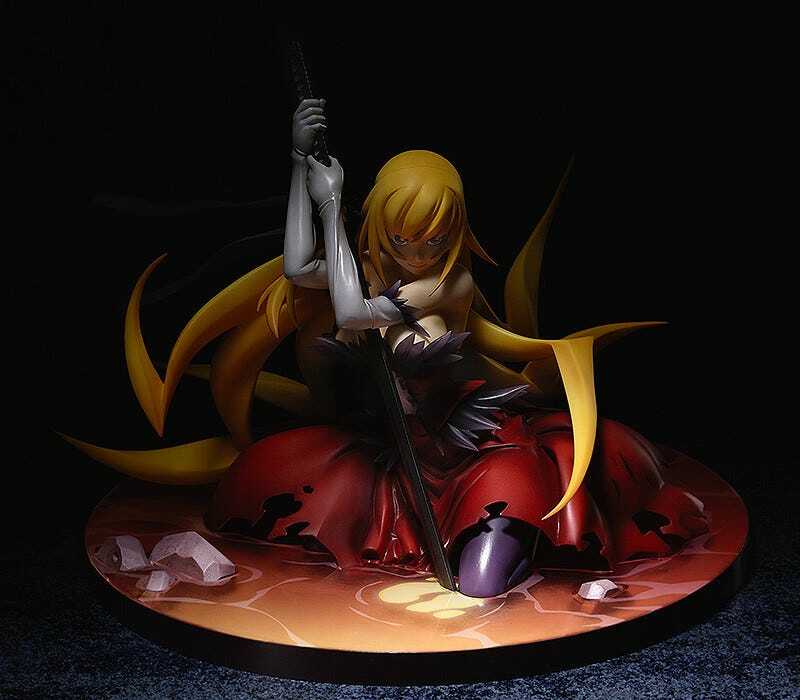 From ‘Kizumonogatari’ comes a 1/8th scale of the most powerful of the oddities also known as the ‘Oddity Killer’, Kiss-Shot Acerola-Orion Heart-Under-Blade. 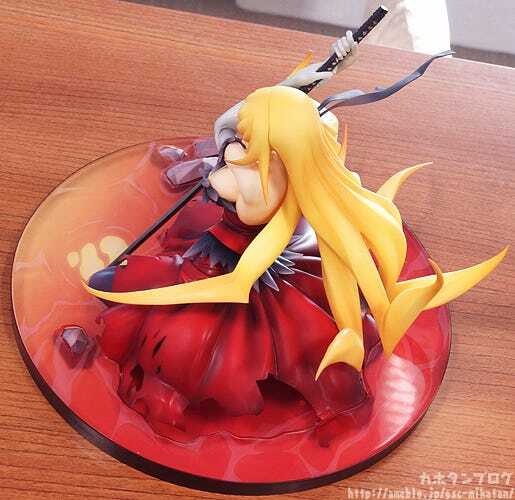 The figure is based on one of the key visuals from the anime, featuring Kiss-shot crouched down on her knees in a pose that faithfully preserves the feeling of the original illustration and shows off her lady-like curves as well as the strong determination in her eyes. 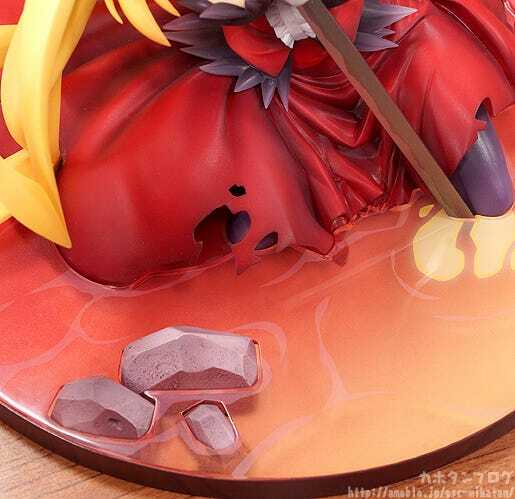 Even the areas that were never visible in the original illustration such as the back of her hair have been very intricately sculpted, and the detailed base she sits upon has been made to look like the surface of water to bring out the atmosphere of the series even more. 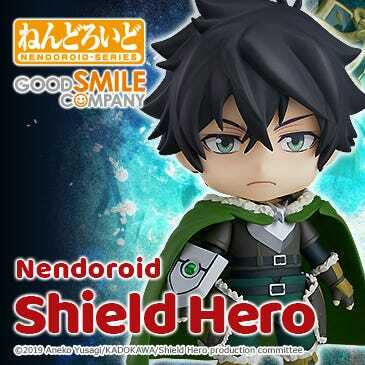 A product that any fan of the series will be proud to own! 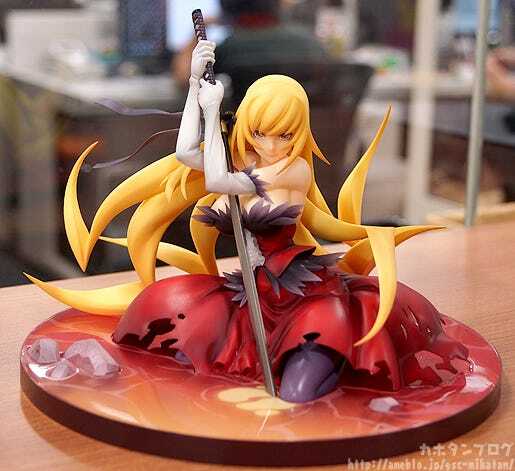 The iron-blooded, hot-blooded, cold-blooded vampire: Kiss-Shot Acerola-Orion Heart-Under-Blade has finally been completed and is ready for orders!! Just look at her fearless, cunning smile and confident eyes!! She holds Kokorowatari close with both arms wearing long gloves that give her a very charming appearance! 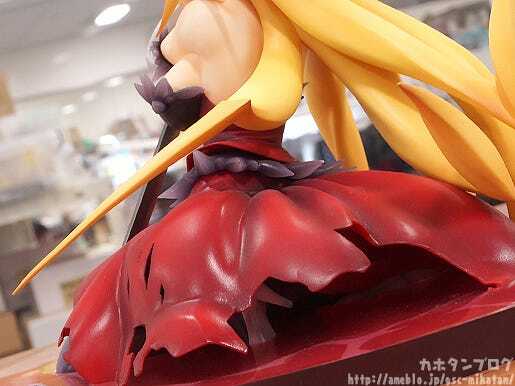 Her characteristic long, blond hair, golden eyes and rather bountiful bosom have also all been carefully sculpted to bring out that charm even more! Each of the strands seems to be moving with a mind of their own, giving the hair a powerful dynamic appearance! 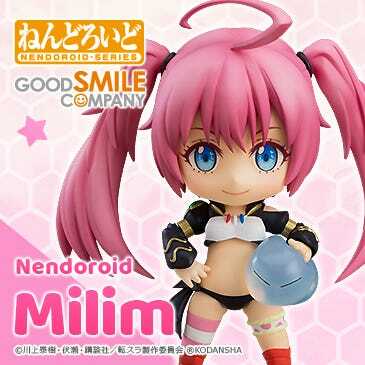 Her clear eyes show off her strong will, but when combined with that smile give her such a cunning appearance… she really looks like she is carefully plotting something! I kind of get the feeling that I should look away when I meet her eyes… like looking at them is only going to get me into trouble! I added a question mark there in my excitement! 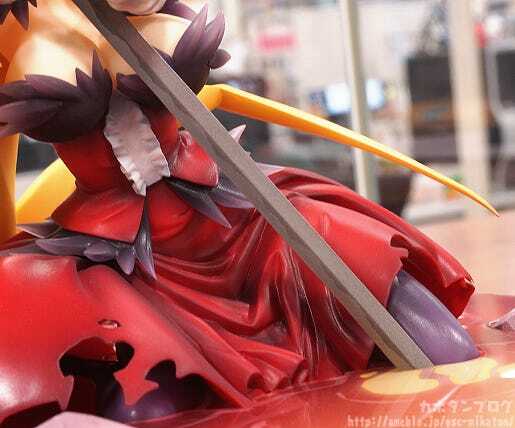 The various little tears in her skirt also allow you to take a few peeks at her thighs and enjoy the meticulous sculpt work that continues even in areas that aren’t easily visible!! 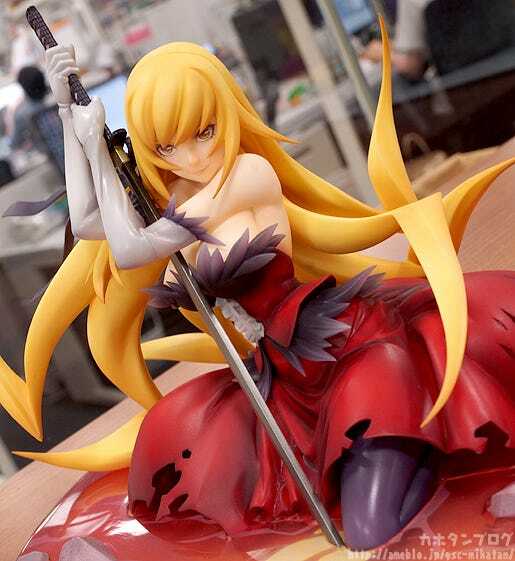 △The frills and red outfit itself really look as if they are made from fabric! 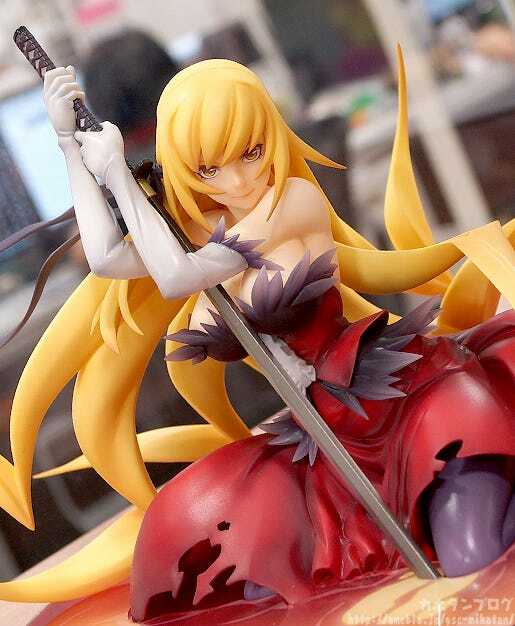 Kiss-shot has so much to enjoy for just one figure! 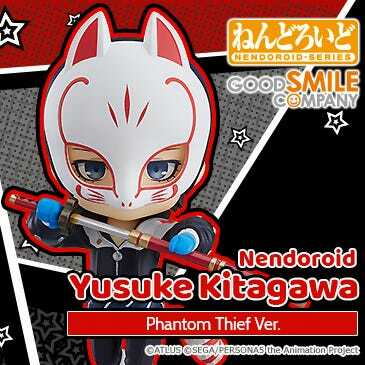 I also had to include this release photo!! 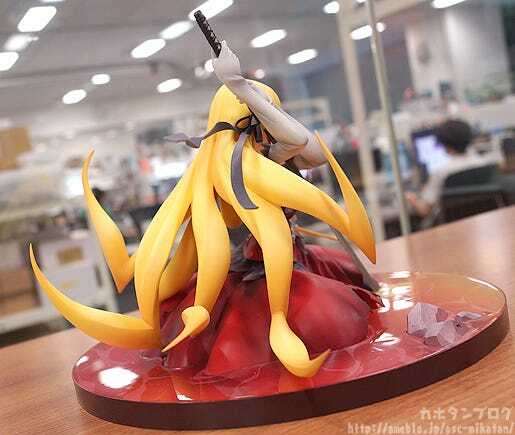 Anyway, I have one more special point to look at! If you look close you’ll notice that rocks, her legs and outfit are all actually visibly immersed in the water! Be sure to add the Queen of Odditys’ charm to your collection! 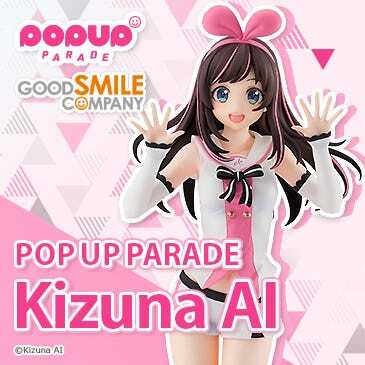 She is also available from the GOODSMILE ONLINE SHOP! 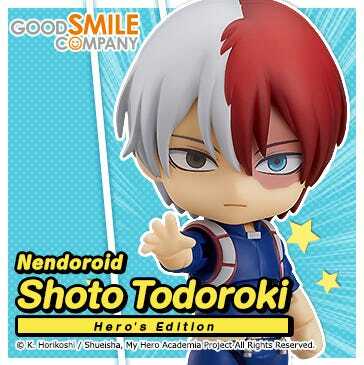 Orders are open until the 17th June at 21:00JST! Budoukan Live! Information about the Hatsune Miku event taking place on the 4th – 6th September, Magical Mirai 2015! 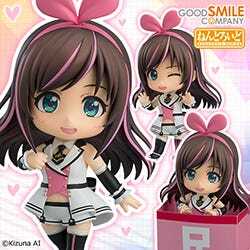 A look at the upcoming Hatsune Miku-related products! 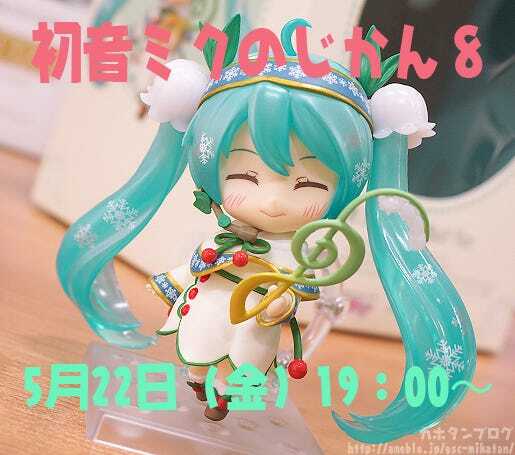 The vote taken during this section will decide the 2016 Nendoroid Snow Miku Outfit! What will the final design be?! It’s already that time of year again!! I will be appearing on tomorrow’s broadcast!